For me, the classic quadrilogy of Tony Hawk games will always be the perfect Friday night entertainment. Good friends, split screen and a massive TV with some serious junk in the trunk. 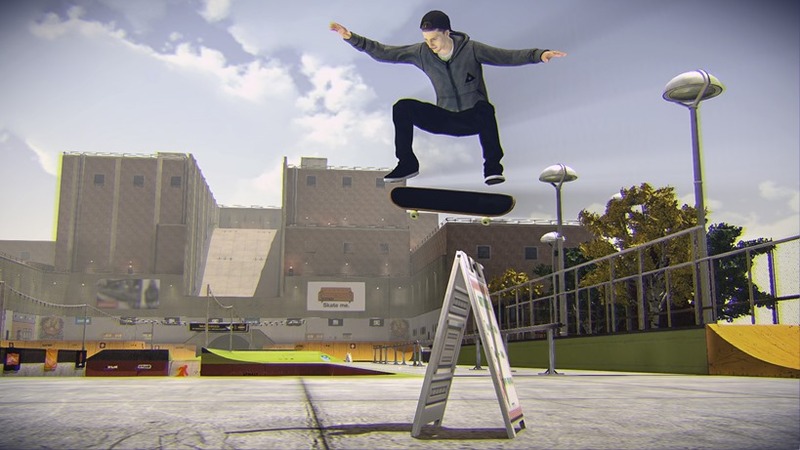 Tony Hawk Pro Skater 5 has some big shoes to fill then. And those feet are easily nailing a kickflip into a dirty ollie. The Birdman is back yo! I finally got a chance to get my fanboy hands on a controller and coat it in all manner of over-enthusiastic grease that was oozing out of my nostalgia pores. And right from the get-go, Tony Hawk Pro Skater 5 felt like the kind of game that it was meant to be. Speed, big air and even bigger tricks, all hallmarks of the Tony Hawk franchise. But nostalgia can only take you so far. 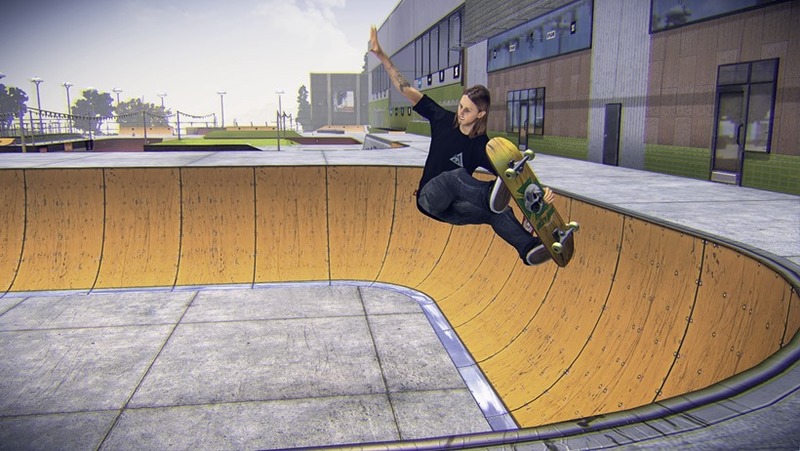 And that’s why Tony Hawk Pro Skater 5 is adding a touch of modernity to the usual formula of landing big tricks to earn a massive score-streak. The first such touch, being that the game itself feels quicker and more fluid than the classic THPS titles. There’s no sense of urgency, but there is a need for speed that makes your run around one of the nine locations that’ll be in the game, that much more efficient. For instance, players can now slam a grind or an air-trick, as they instantly smack the ground with their board. That serves a two-fold purpose, one that helps keep the game flow skating along and the second being that it helps a player right themselves. The Special meter also makes a return, but this time it can be activated whenever a player chooses to do so. Hit the bumper buttons, and you’ll get that trademark surge of energy that ups the ante and throws your skater into the stratosphere with insane stunts and tricks. And it all just feels…right. I pretty much walked out of the lengthy hands-on session with a massive grin on my face and a curious bulge in my pants. The music was a solid mash of punk and underground tunes, the characters models looked nowhere as rough as they did in the brief trailers and the ideas for creating a Tony Hawk social space that producer Dino Verano threw at me, gave me hope. I’m living in the past, but feeling contemporary at the same time. 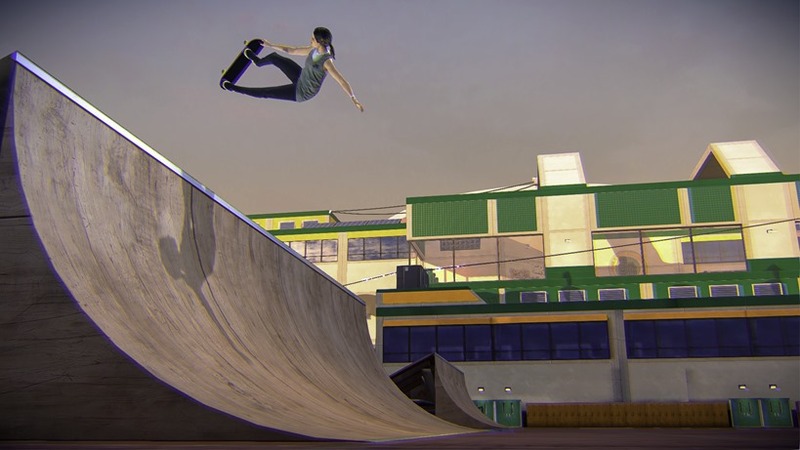 And that’s the kind of Tony Hawk Pro Skater game that I want, something that THPS5 is delivering on.